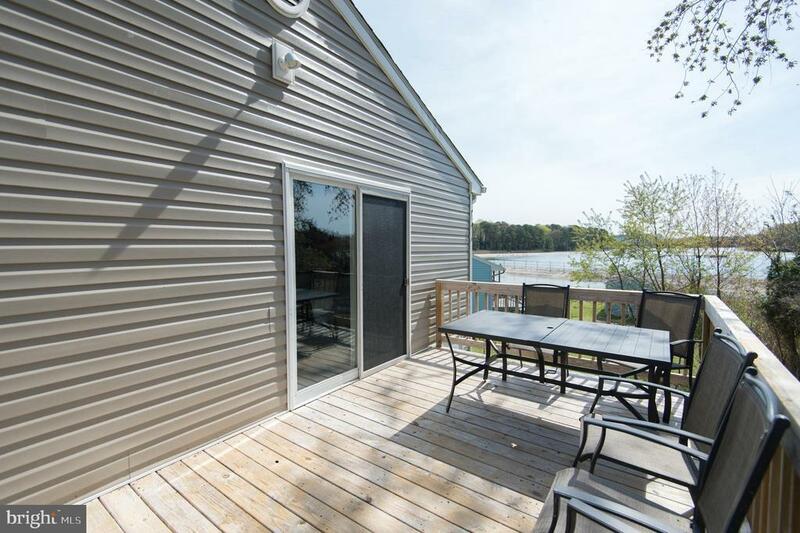 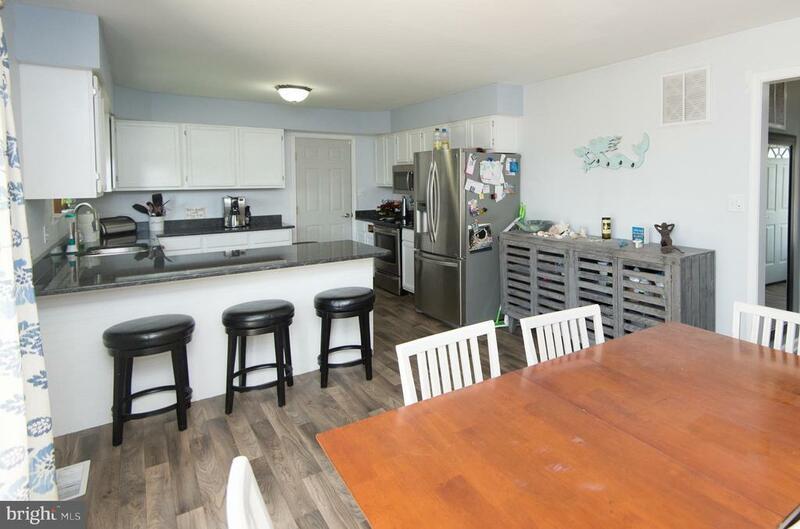 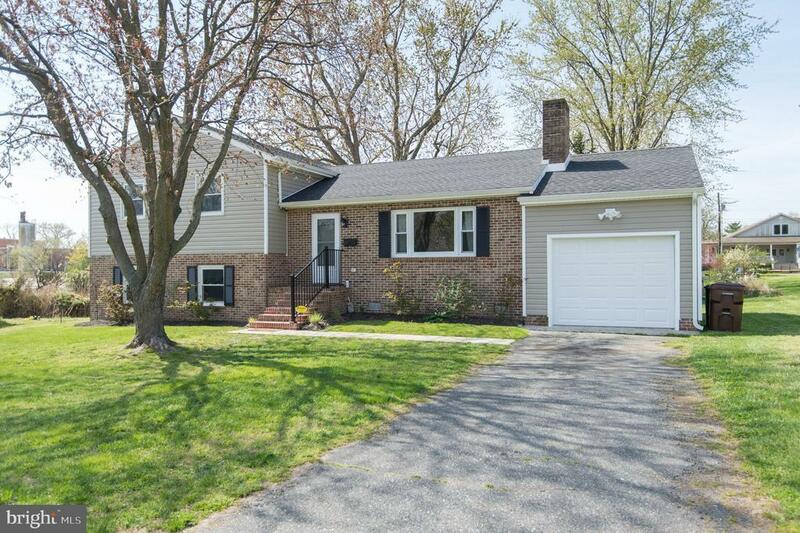 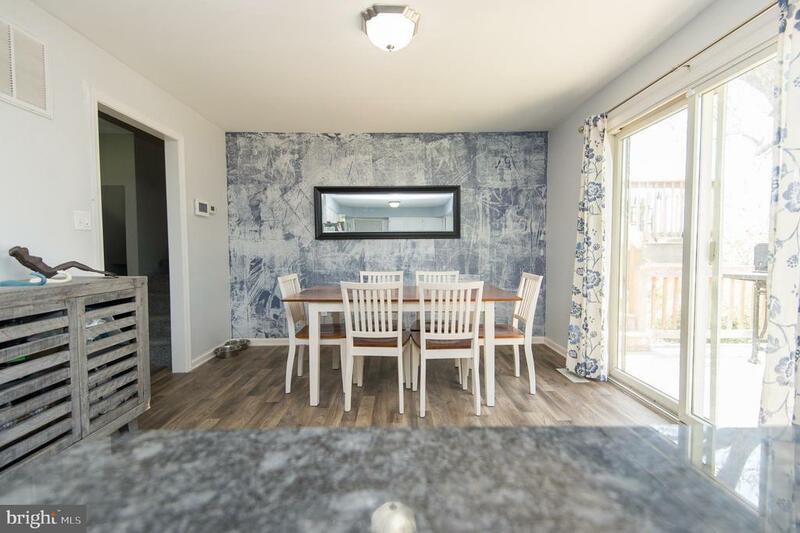 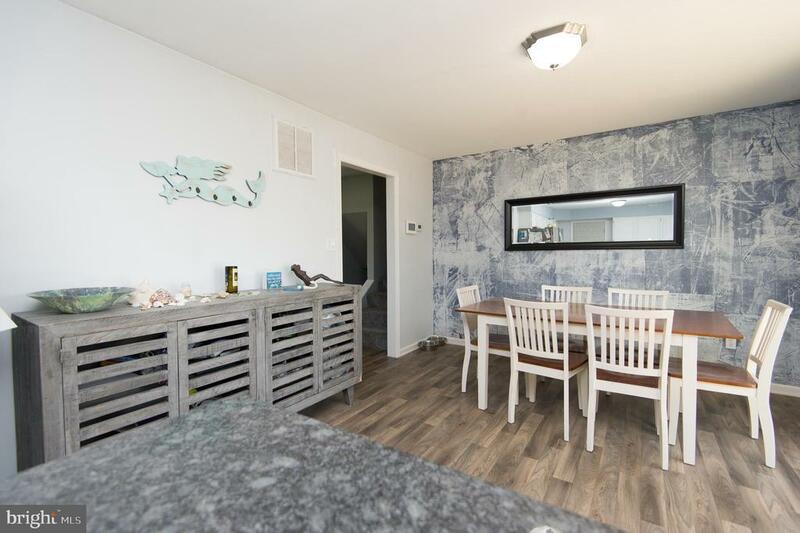 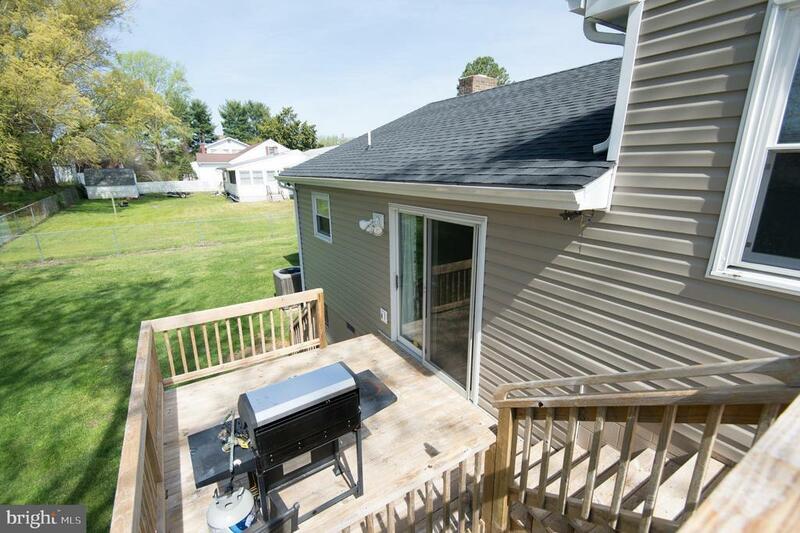 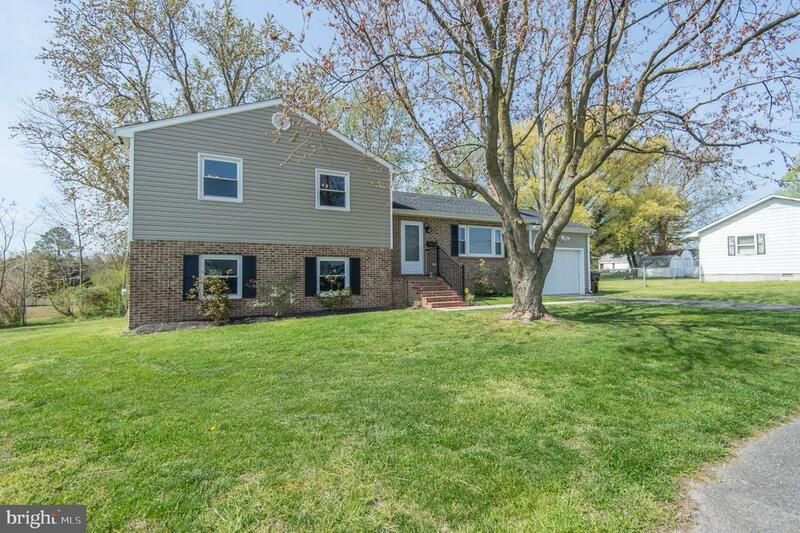 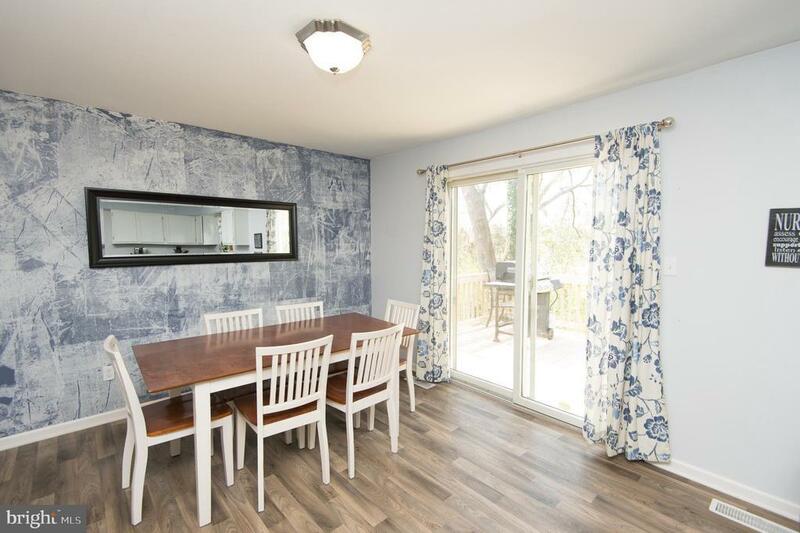 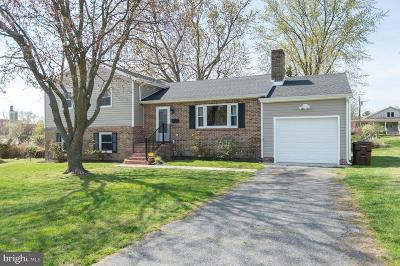 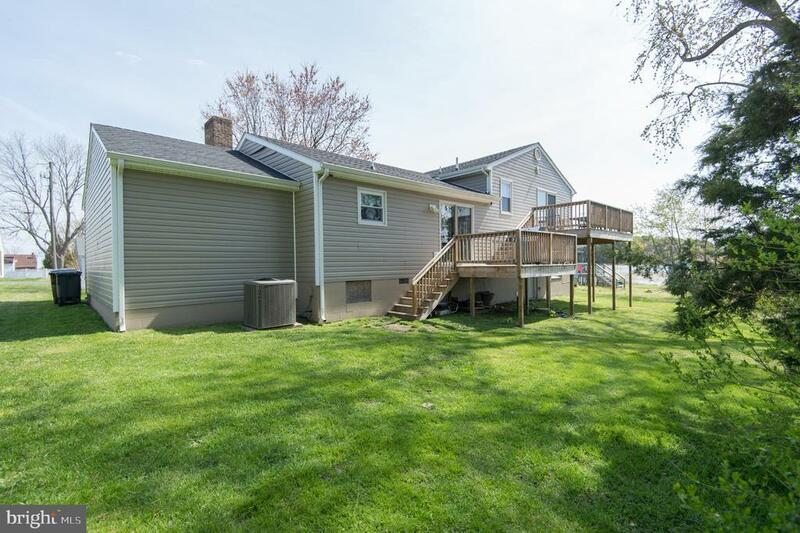 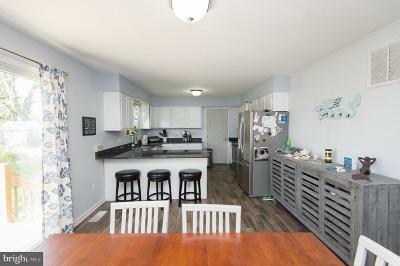 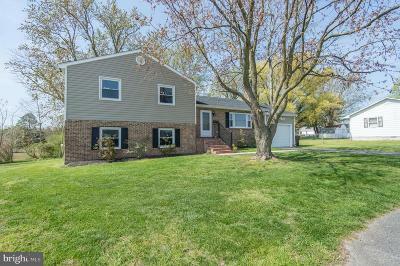 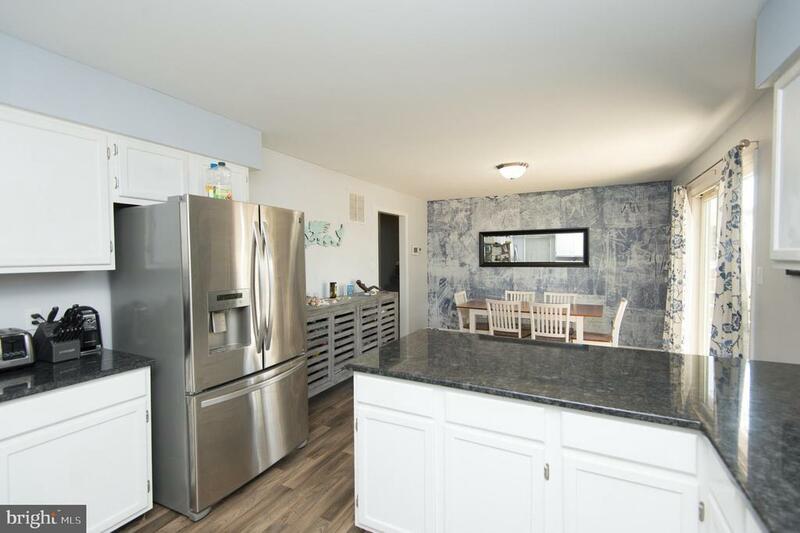 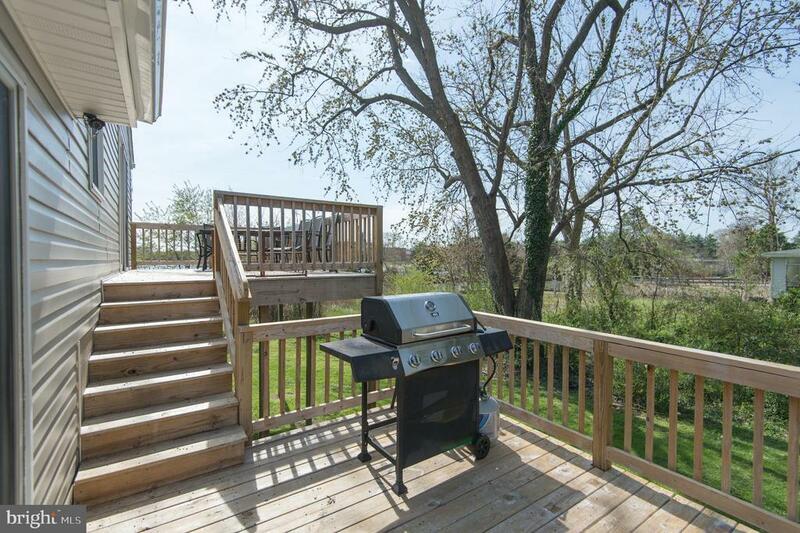 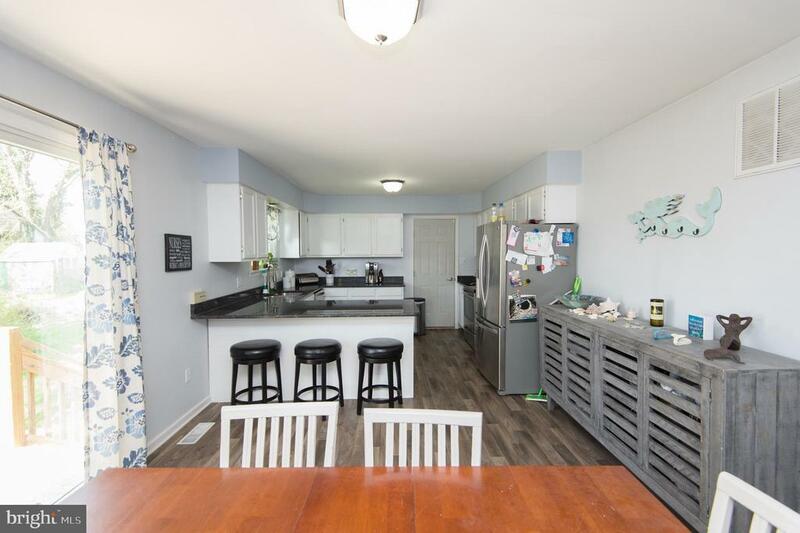 Completely Renovated split level with water view and access! 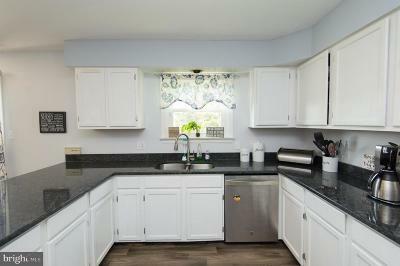 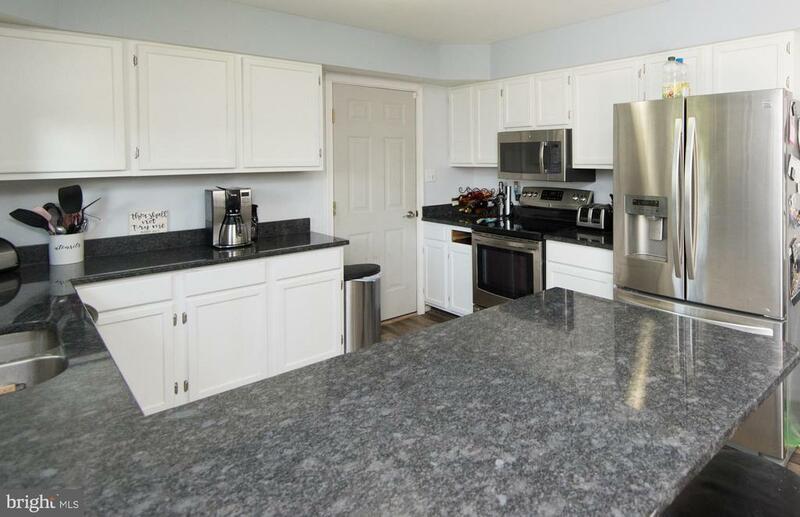 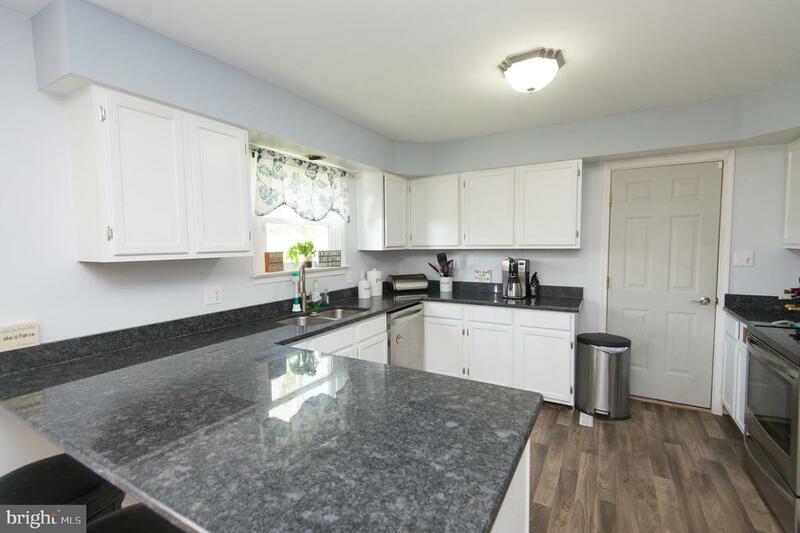 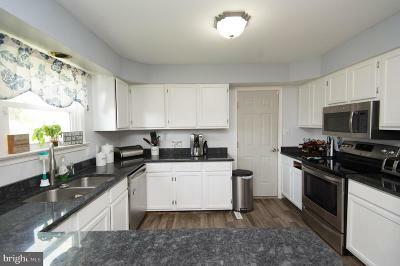 The kitchen is full of all new stainless appliances and granite counter tops. 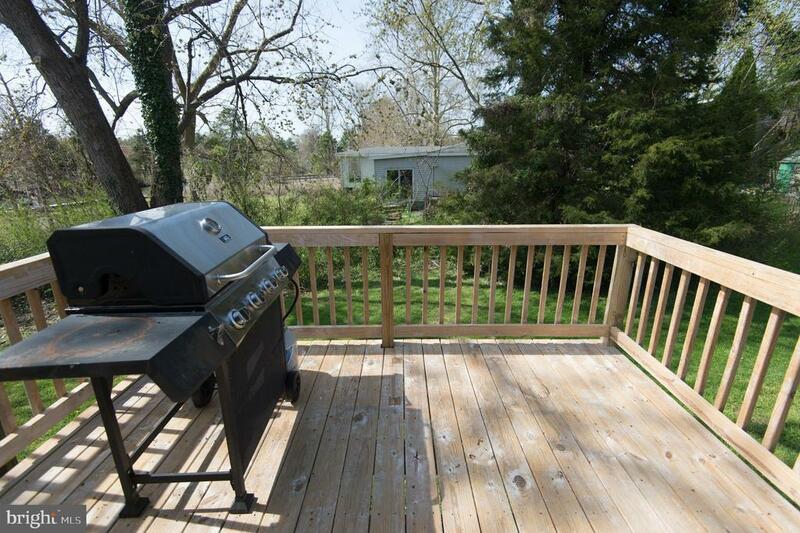 New multi level decks off of the back of the kitchen and master with water views. 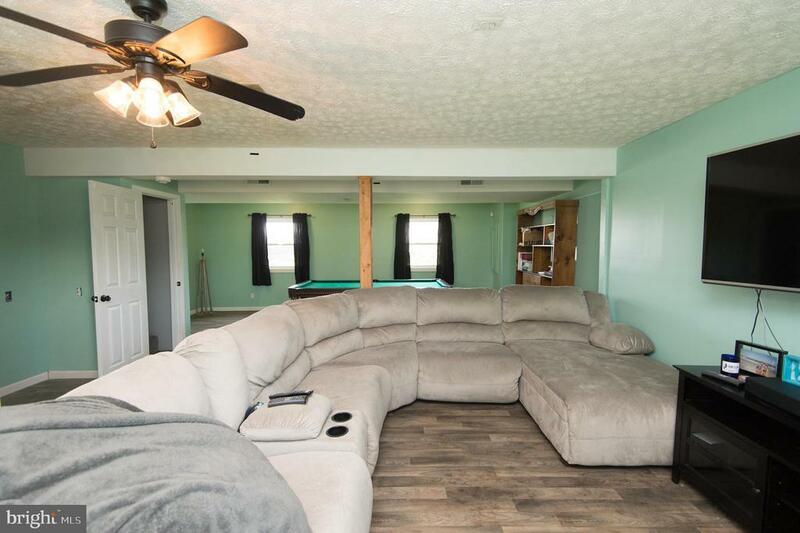 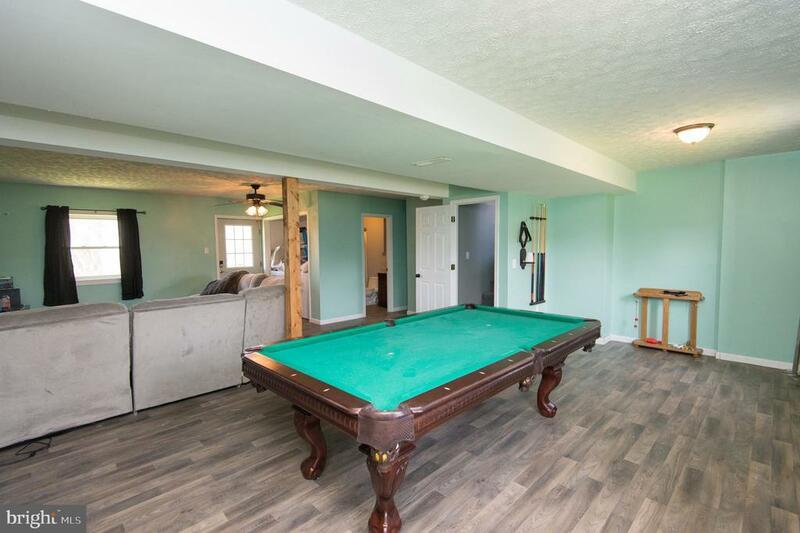 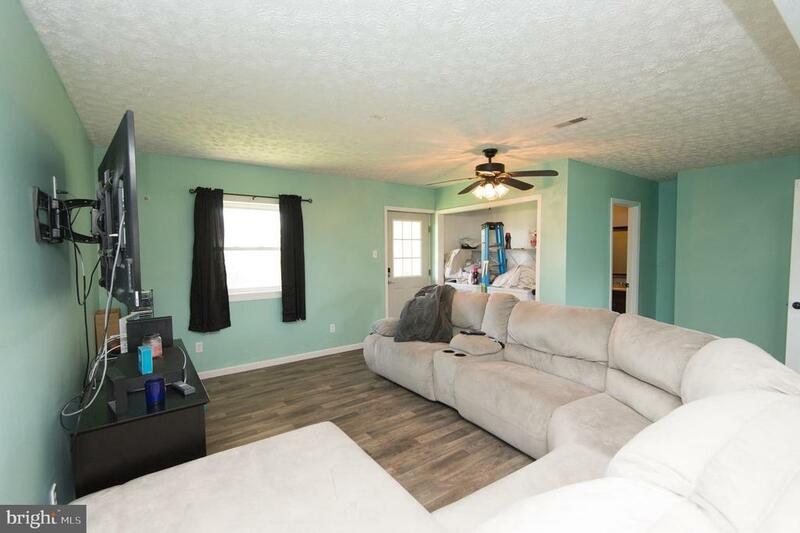 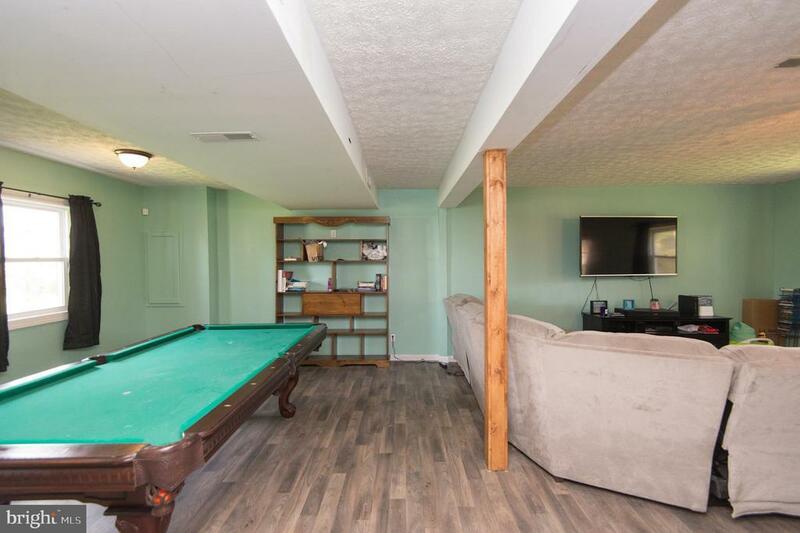 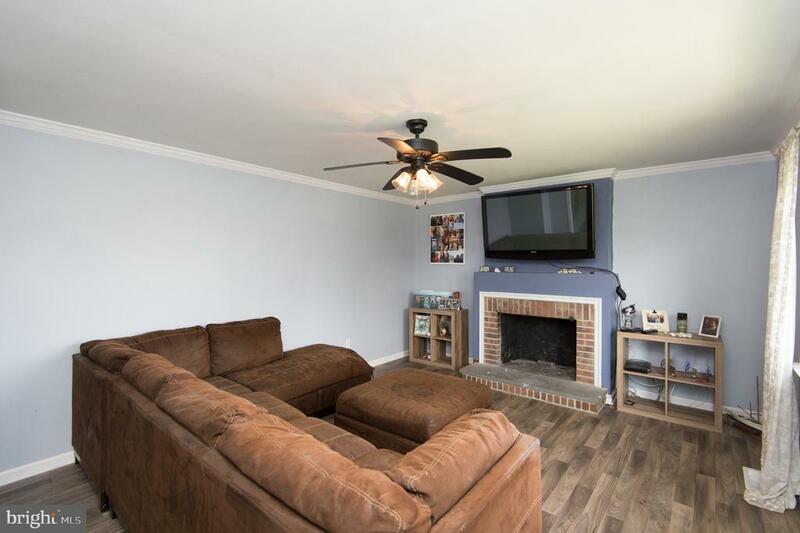 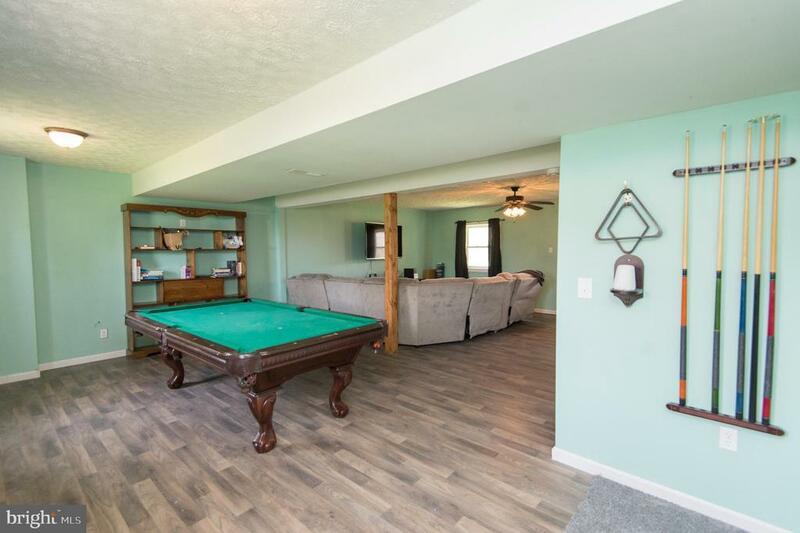 Large over sized family room/game room. 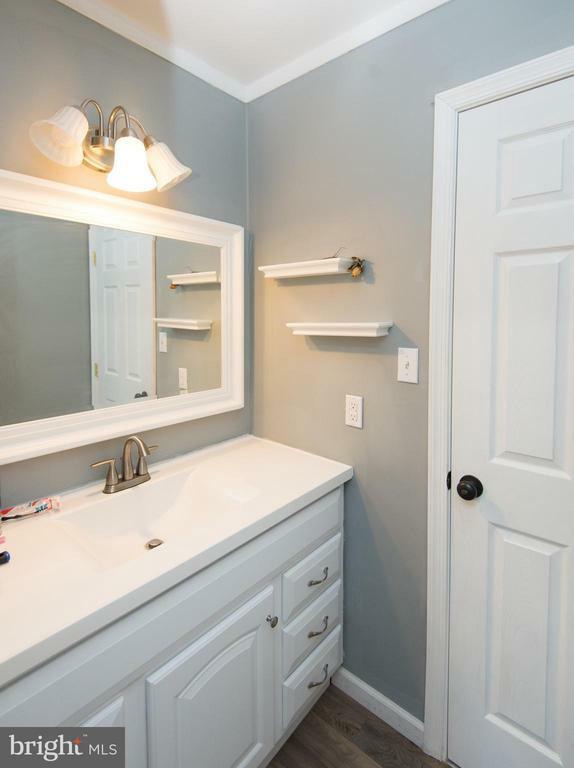 All new HVAC, both bathrooms have been completely redone with stone top vanities. 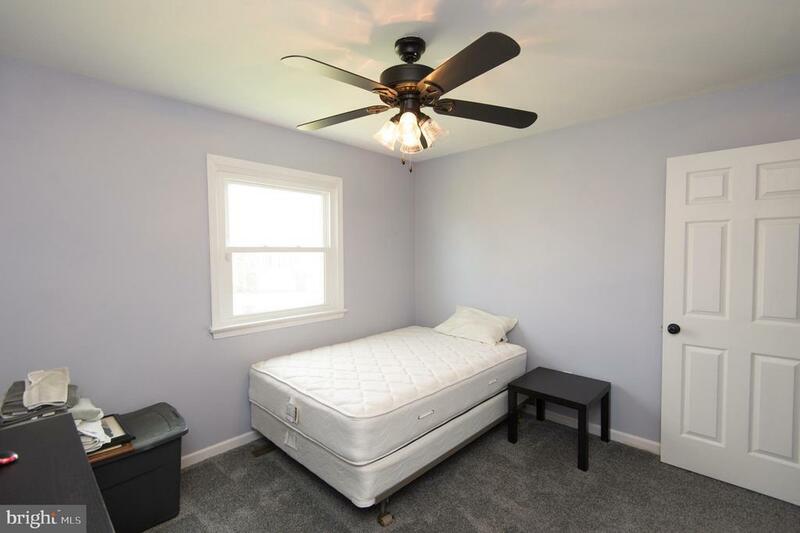 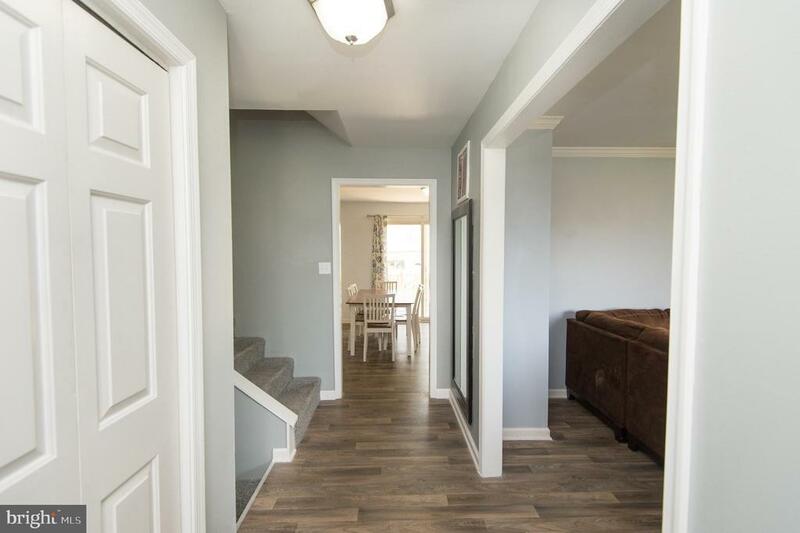 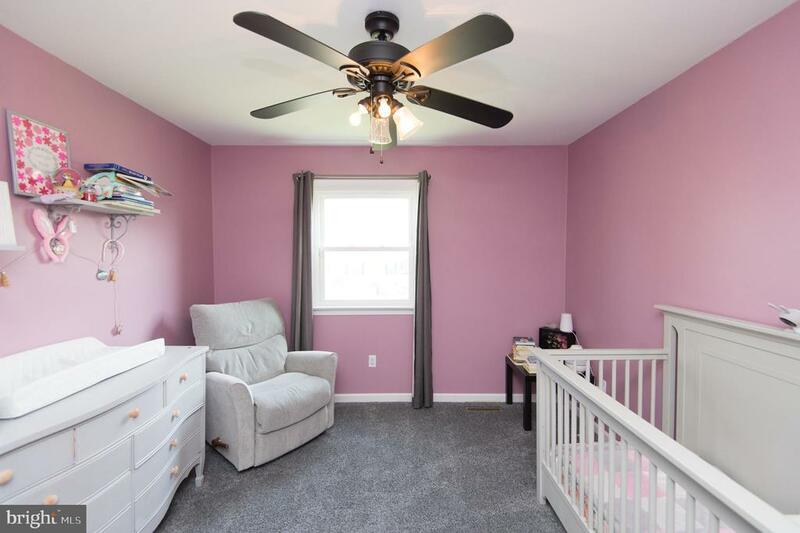 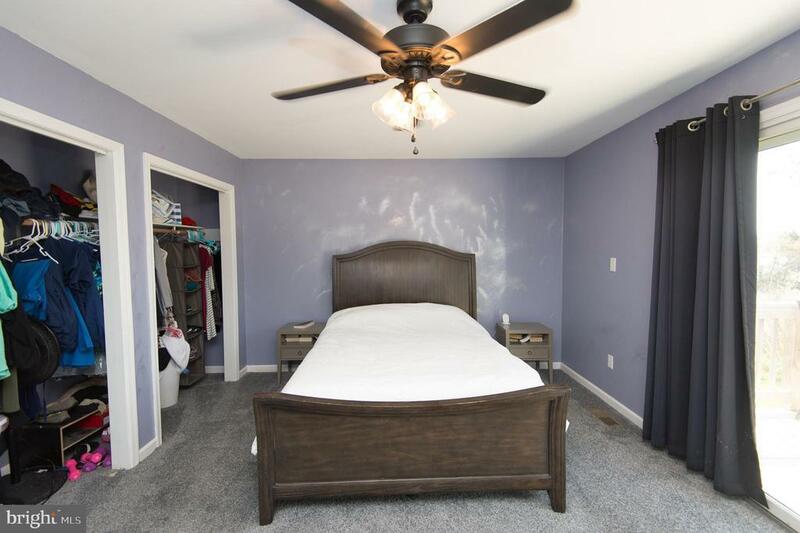 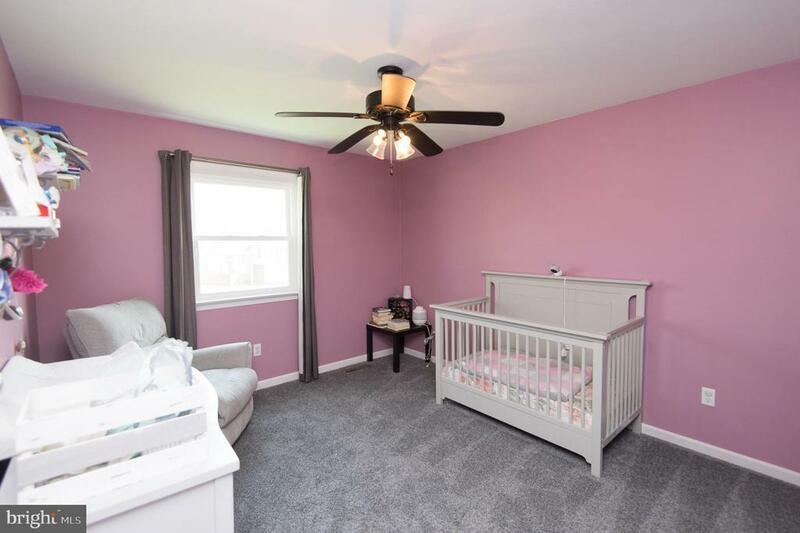 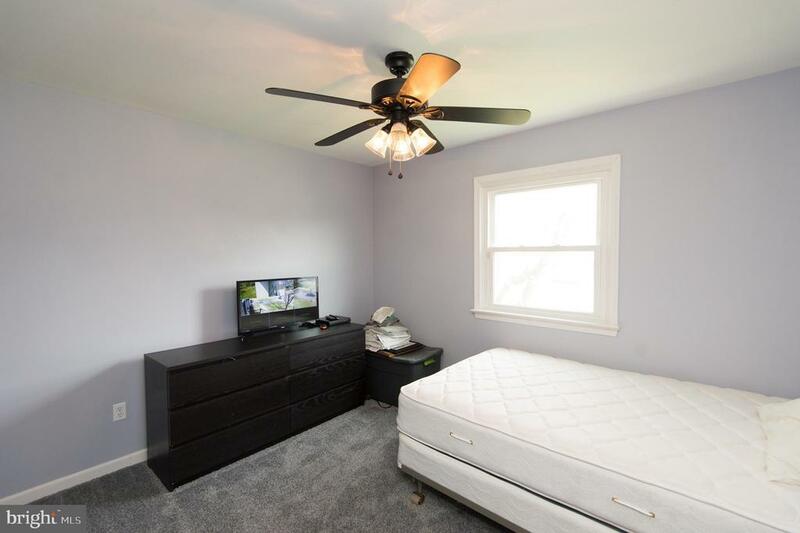 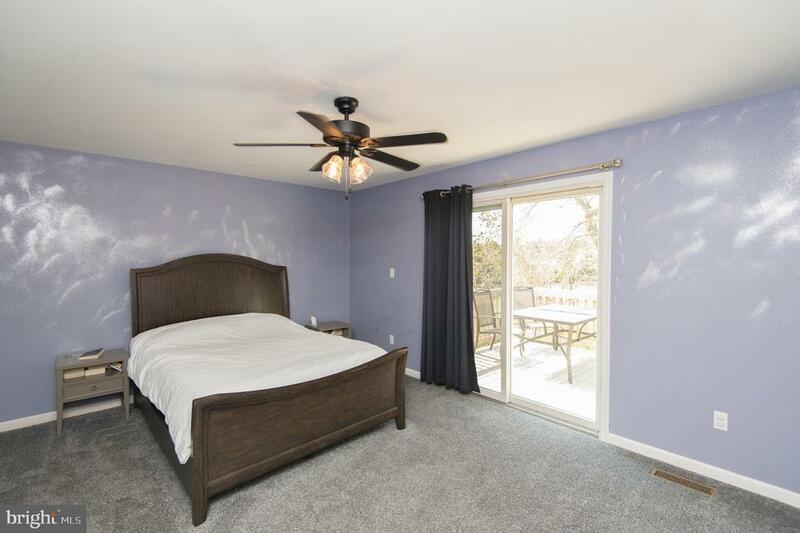 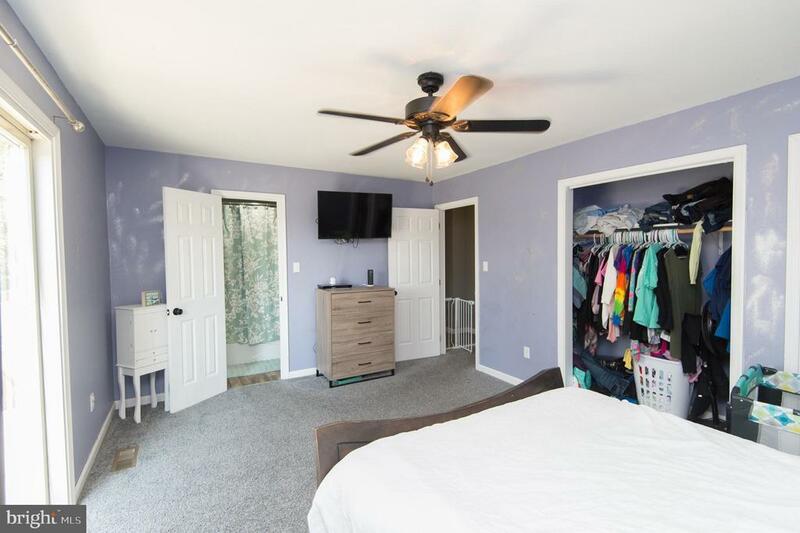 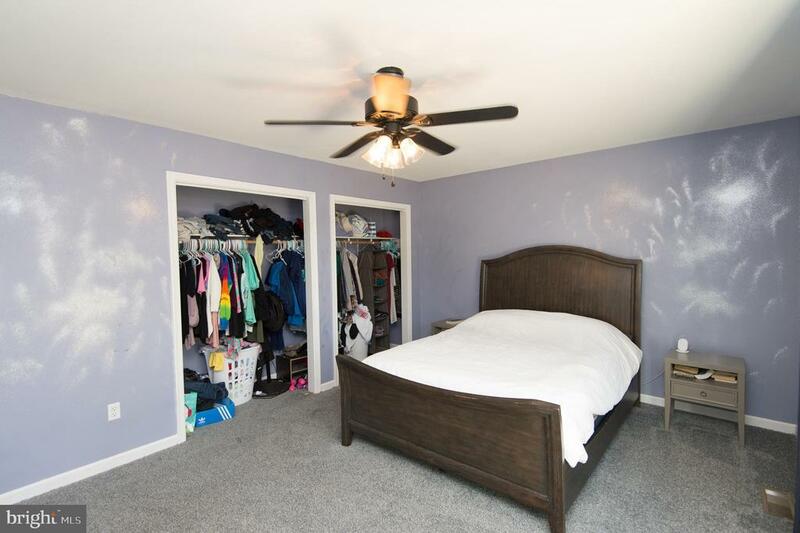 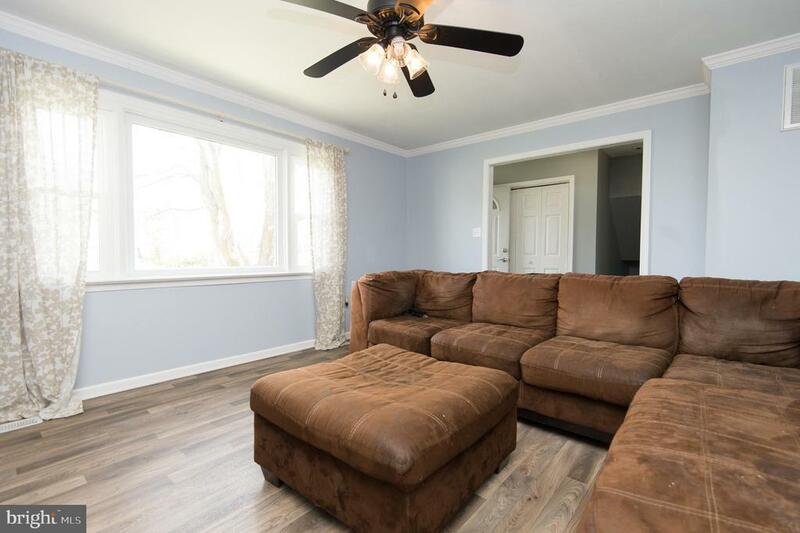 All new carpet throughout all bedrooms and vinyl plank hardwood style flooring throughout entire home. 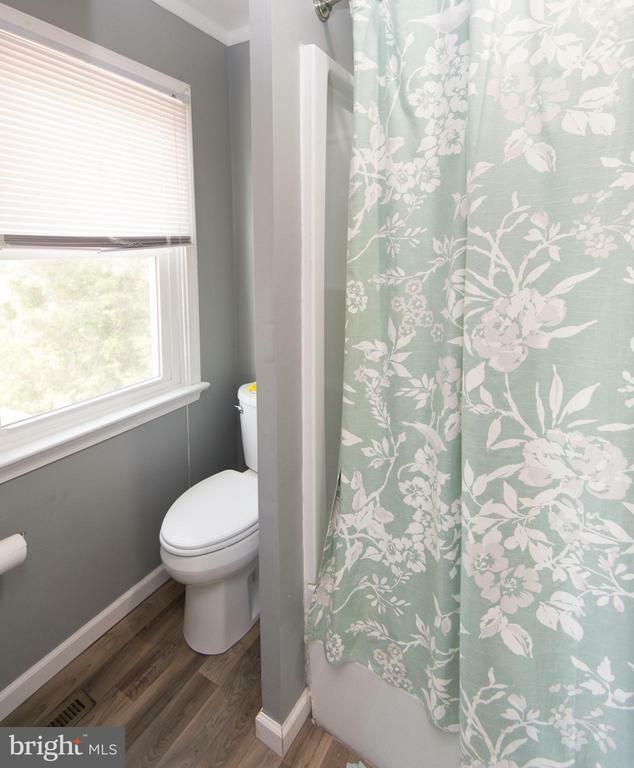 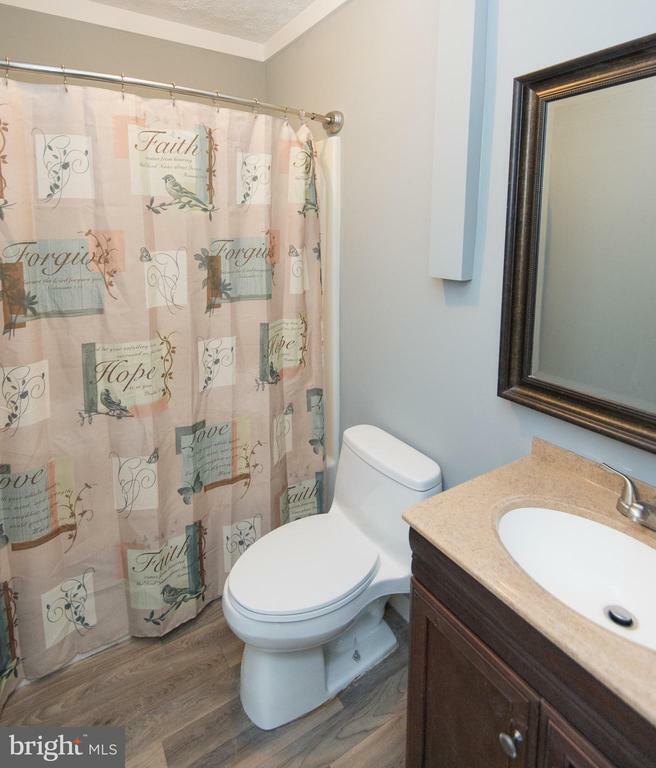 All located on a quiet cul-de-sac in a water oriented community.